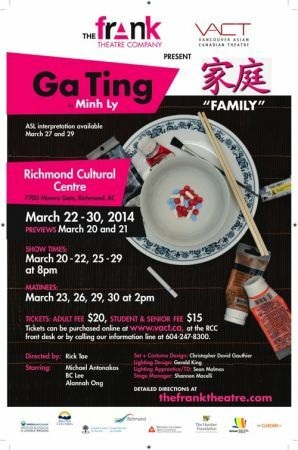 Ga Ting, a new play by Minh Ly about a Chinese couple trying to come to terms with the death of their son over dinner with his Caucasian boyfriend, runs from March 22 to 30 at the Richmond Cultural Centre in B.C. Chris Gatchalian: How involved have you been in the rehearsal process? Minh Ly: I was pretty involved during the first week when the script needed to be tweaked, and the Cantonese dialogue needed to be approved. CG: Most of your work as a theatre artist has been as an actor. 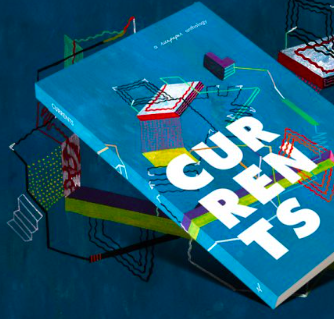 What’s it like being the playwright this time, watching other people give life to your words? ML: It’s quite wonderful actually. Being on the other side of the table, it’s getting ingrained in me more so what directors and playwrights want you the actor to bring to the table from the first day of rehearsal: a core ingredient being courage. We are looking to the actors for answers as much as the other way around. And of course it’s like magic seeing lines and characters I have written come to life. I’ve had the privilege of workshopping and it’s been great to get opinions from actors, directors, etc. I guess what I’m trying to say is that writing can be a very lonely endeavour. But maybe it doesn’t have to be. I think it’s important to seek feedback, and really listen to the feedback. At the same time, it’s also important to own my own work, and know what I want to say and not get lost in other people’s input. CG: It’s a fine balance, isn’t it? ML: Absolutely, but I don’t think playwriting can be done alone. I don’t think it’s healthy, haha. CG: Finding the balance between being open to others’ feedback and sticking to your guns. CG: The story of how this play germinated is interesting. Could you tell us about it? 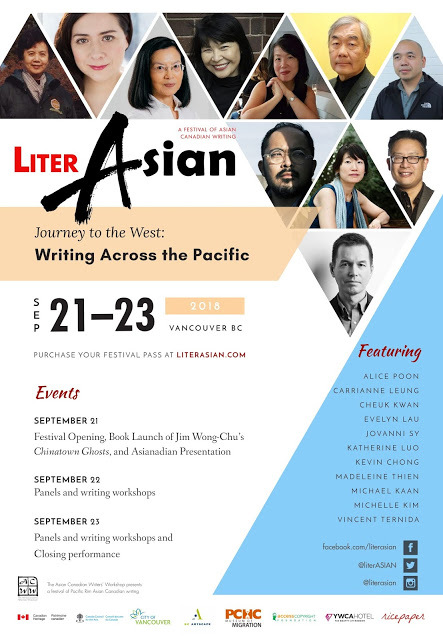 ML: Sure…I simply thought it would be an intriguing to have a play open with a middle-aged Asian couple and a young Caucasian man on stage. Why would they be there together? The story developed in answering that question. CG: And it’s sad that that scenario you described is still so mystifying to a lot of people. To see people of different races interacting on stage is still fairly rare, wouldn’t you agree? ML: Yes, it is. I don’t understand why it’s like that in Vancouver. I mean, casting for my play has to be ethnically specific. I wanted to give an opportunity for middle-aged Asian actors to be onstage, how often do you see that? And how many of them keep doing what they do in this city because of that fact? We casted the mom from Hong Kong! Haha. Hopefully, authentic Canadian casting can be more mainstream in all types of plays some day soon, whether they be classics, Shakespeare or contemporary. CG: One last question. Some people may not know this, but you were the frank theatre’s poster boy this season–the hot shirtless guy on the front of our rack card. What was that experience like? ML: Hahahahahaha…um…Let’s just say I was glad I was in Toronto when that came out, hahahaha. During the photo shoot, it took some convincing, but then I thought, it’s for a theatre. CG: Flaunt it if you’ve got it! An excerpt of Ga Ting was published in issue 18.1 (summer 2013) of Ricepaper magazine. Buy a copy.